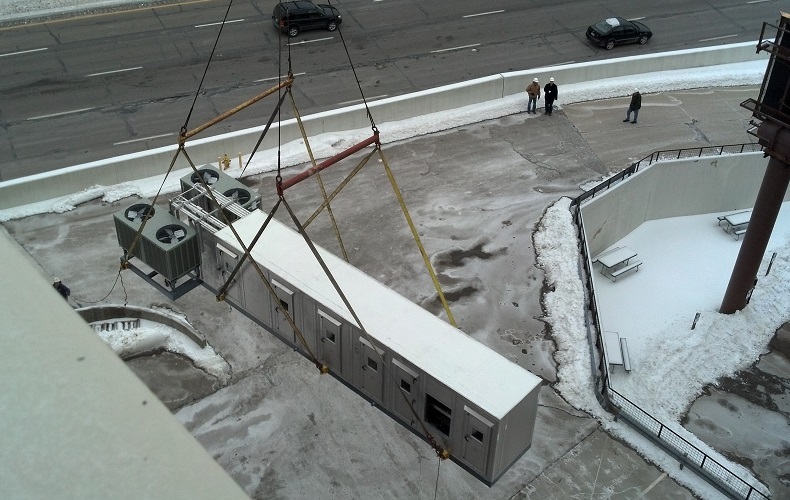 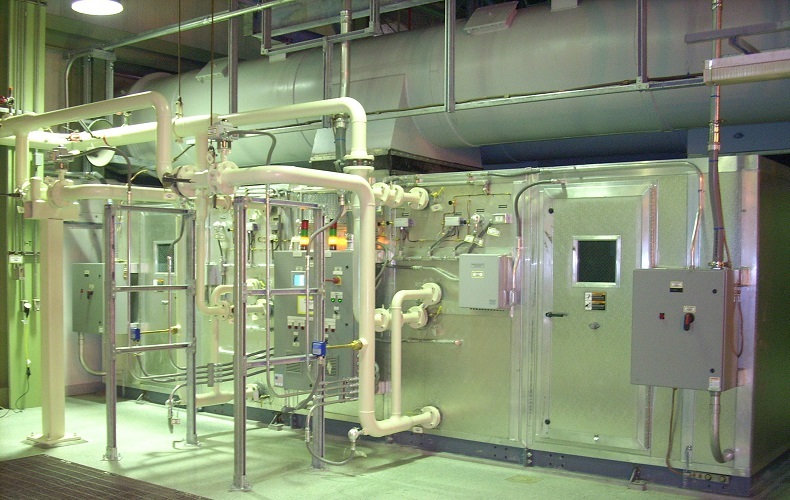 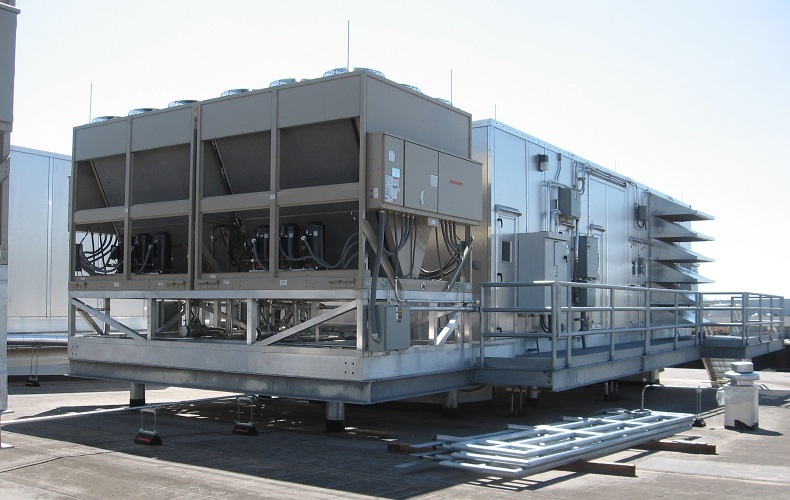 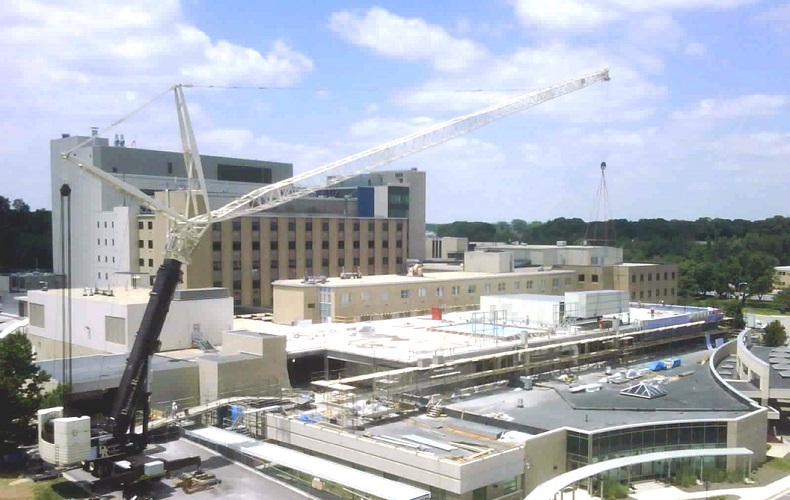 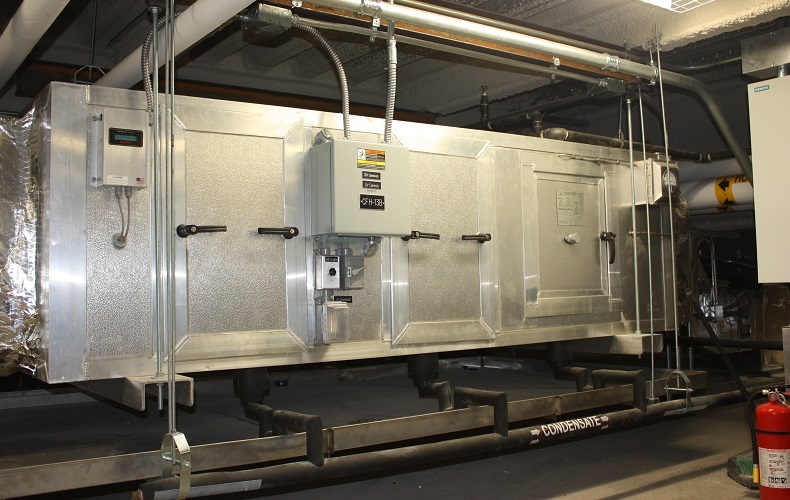 EAS designs each AHU to meet and exceed the customized needs of the exact project application. 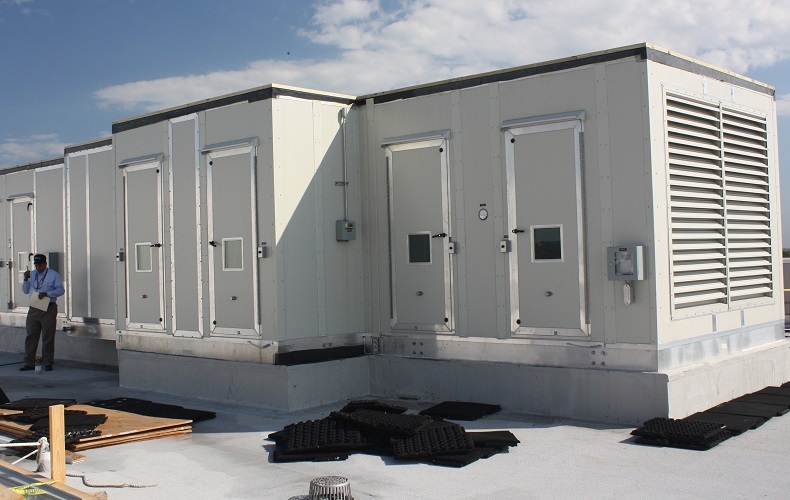 EAS always uses the highest quality materials for construction. 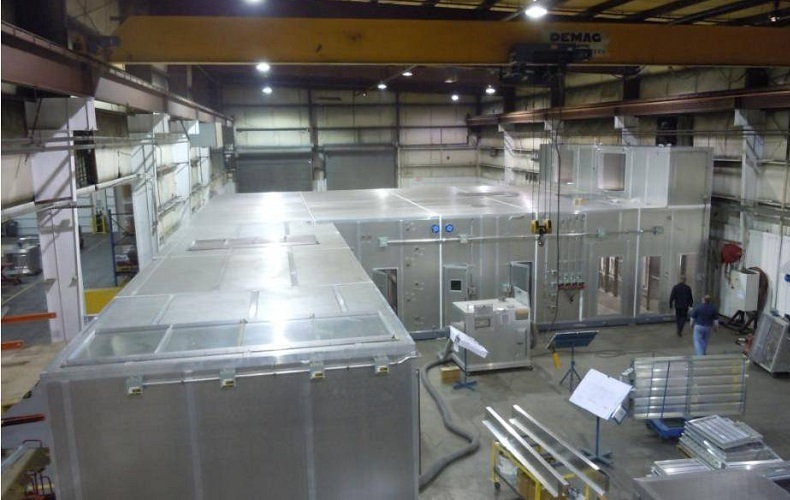 EAS AHU’s are all aluminum with a foam core panel and true “No Through Metal.” The company’s innovative design approach and experience provides the most efficient systems while maintaining the best serviceability for maintenance. 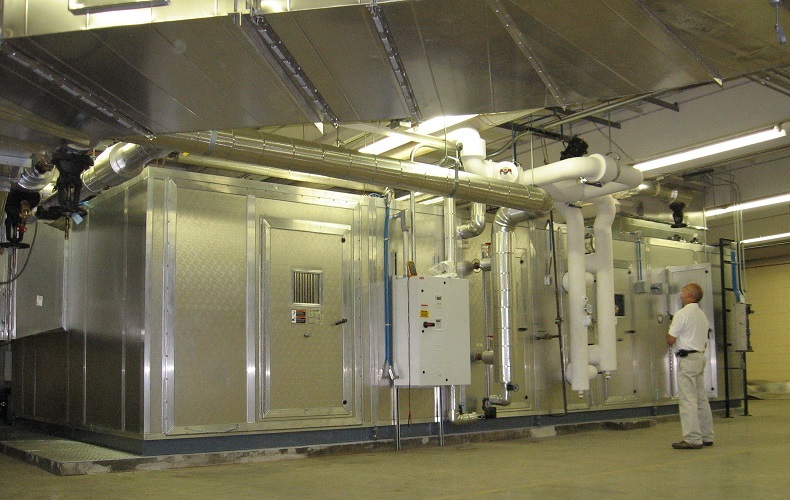 Designed and constructed off site, EAS AHU’s can be pre-piped, pre-wired and pre-controlled to save installation time, overall cost and to improve the quality and safety of the completed product. 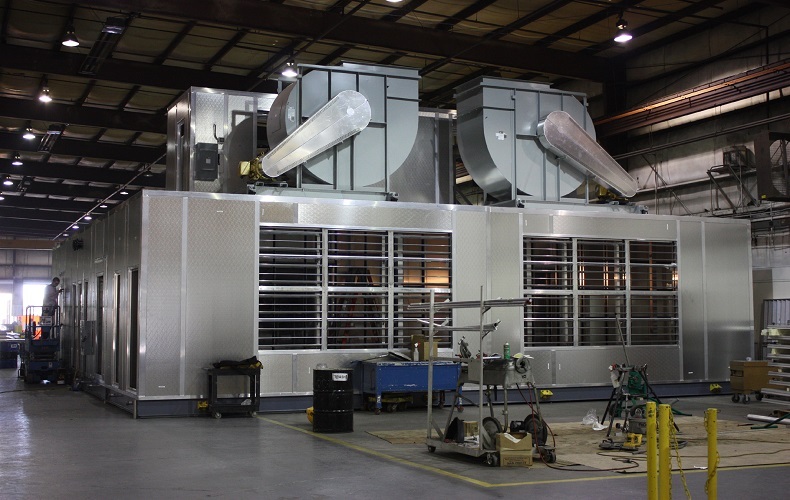 AHU’s are shipped directly to the final destination where the EAS team will quickly install the system in a matter of days instead of weeks by having completed much of the trade work prior to shipment and delivery. 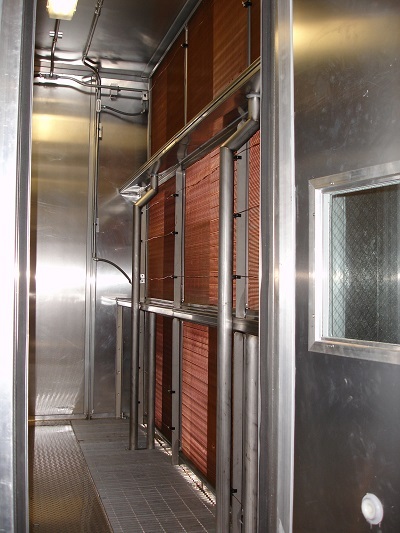 True no thru metal construction utilizing phenolic thermal break. 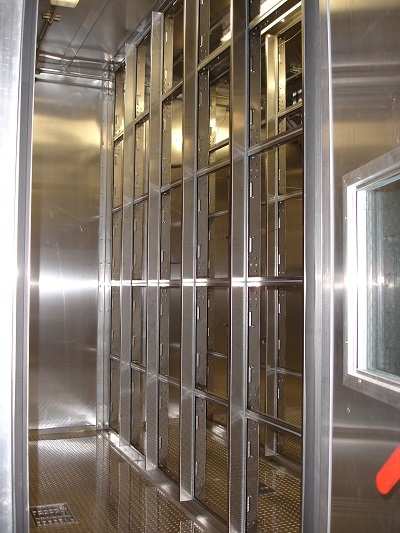 Click the button below to download this page as a PDF.